You want to transform professionally and personally. Broaden your knowledge of global leadership and deepen your understanding of yourself. Widen your perspective. And challenge everything you know. The Global Executive MBA provides you with the tools, the confidence and the expanded world vision to step up and become a truly global leader. You want change. Are you ready to make it happen? Challenging, rigorous, hands-on and genuinely global, the Global Executive MBA experience will elevate your ability to lead and transform your vision of management. 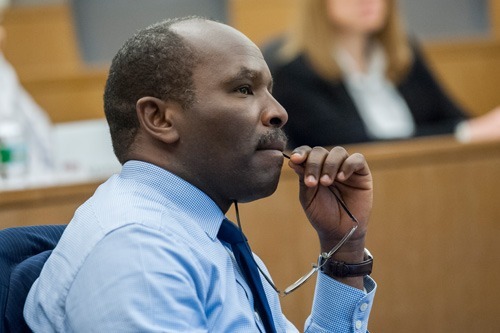 This highly immersive program gathers distinguished faculty members, thought leaders and business leaders from 30+ countries whose frontline experiences circle the globe. Learn alongside an exceptional cadre of senior leaders from a rich diversity of business and cultural backgrounds. Their breadth and depth of knowledge generate an energizing classroom dynamic. 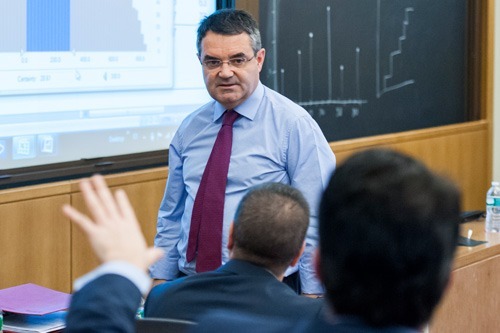 Guided by IESE faculty experts, the program incorporates case analyses and action-oriented learning methodologies to zero in on the most critical issues and trends shaping the global economy. "Although I had a successful career, I felt I needed to renew myself for the next stage of my career. The world-class professors and academic rigour of the GEMBA program exposed me to new business ideas and environments, introduced me to an amazing group of classmates, and challenged me to become a better person." 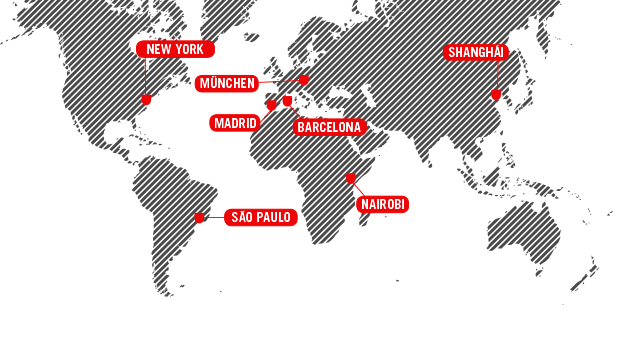 The Global Executive MBA takes place in four business hubs: Barcelona, New York, Shanghai and Silicon Valley. 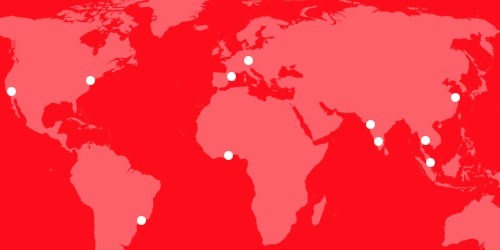 The program will carry you to key markets and business communities around the world to give you a truly global perspective. You can further customize your learning experience by choosing from a portfolio of elective modules offered in five continents. 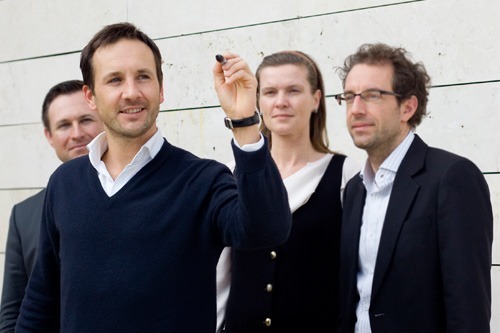 Do you have the right profile for our Global Executive MBA?